How I love Pinterest - I am so addicted! 1. Dinosaur soft toy. 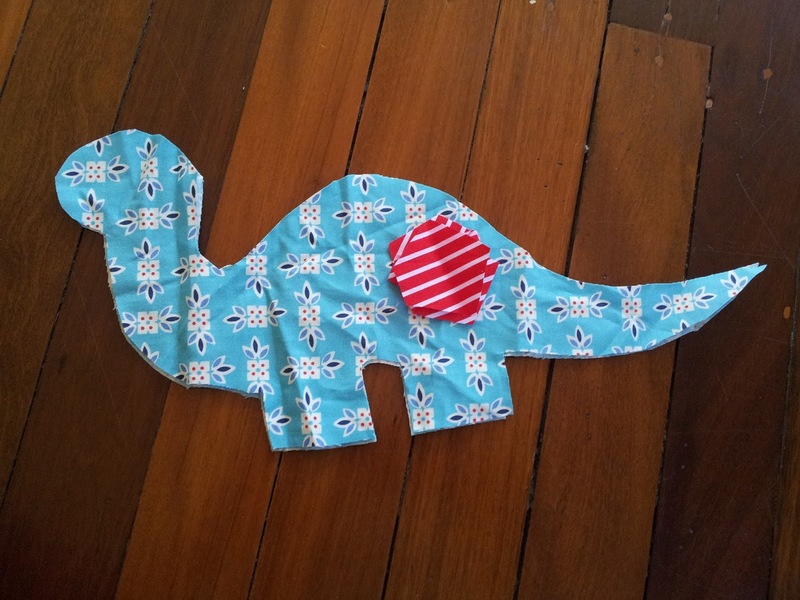 http://littleblackteapot.blogspot.com.au/2011/05/stuffed-dinosaur-with-sewing-pattern.html. 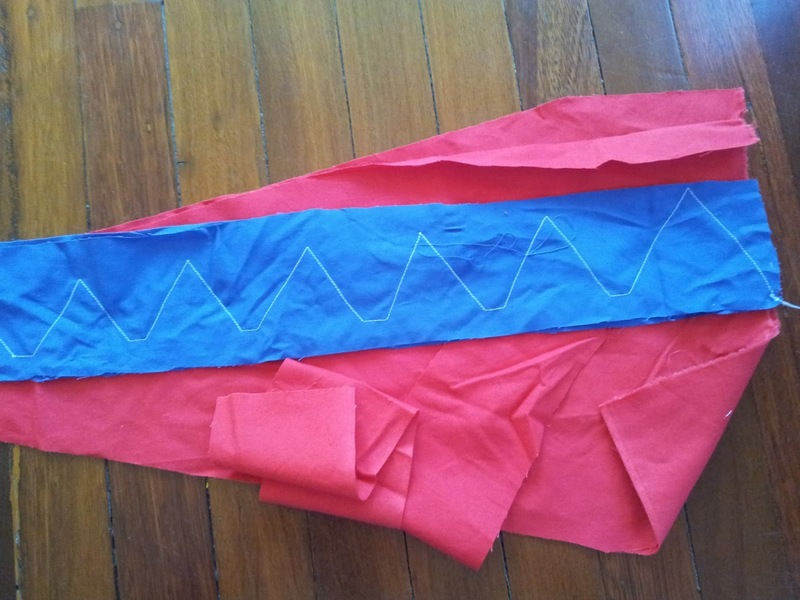 I found this free pattern and have cut out my dinosaur in a blue quilting fabric with red and white striped scales. It's turned out quite small, so next time I would adjust it to make it a bit bigger. 2. Dinosaur/dragon tails. Sensing a dinosaur theme? 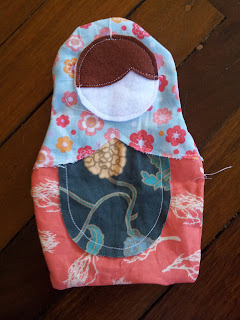 http://tatertotsandjello.com/2011/03/guest-project-dragon-tails-sewing.html. These are cute! And my almost 3 year-old will love running around the house with this strapped to her. 3. Matryoshka doll. http://www.ithinksew.com/ForumsView.aspx?pgPostID_int=135. Very sweet. Another one for my almost 3 year-old. I'm also putting together some ideas for new quiet books. My quiet books have by far been the most popular items in my Etsy and madeit shops and they are something I really enjoy making. I'm looking at making them around a theme, and have started out with four possible themes: numbers, colors, shapes, and alphabet. Stay tuned!